And then there were four. The latest styles to ski the slopes is horn rim chunky offset sunglasses. Our Matterhorn styles are crisp and clean. Grand in design and sleek in style. 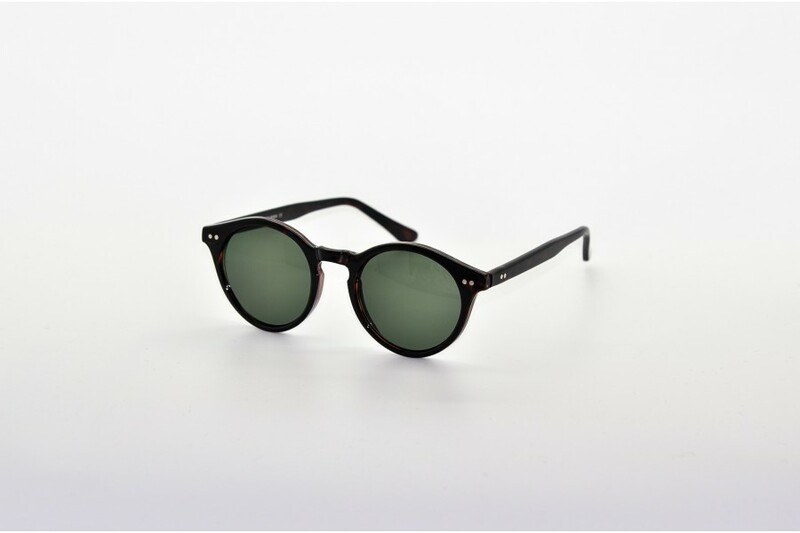 The Matterhorn comes in 4 suave colours, Black, Flash Yellow, Darkest Chocolate & Tortoise. 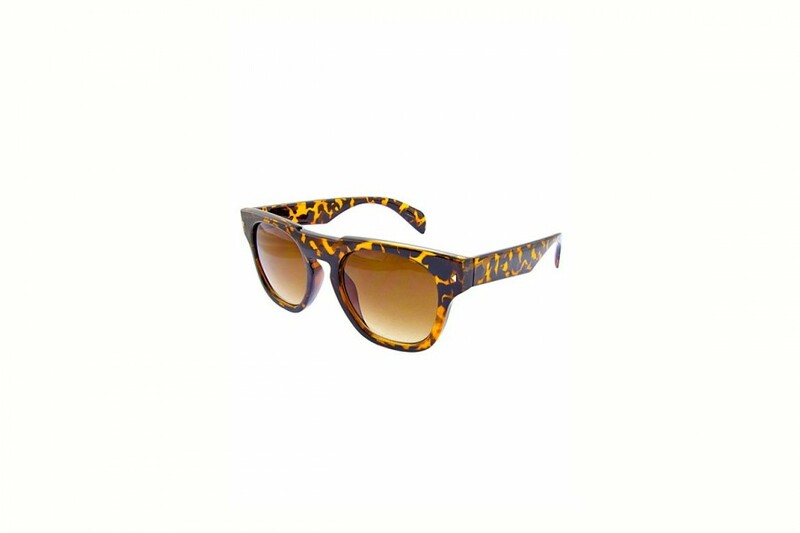 All styles offer 100% UVA and UVB protection. 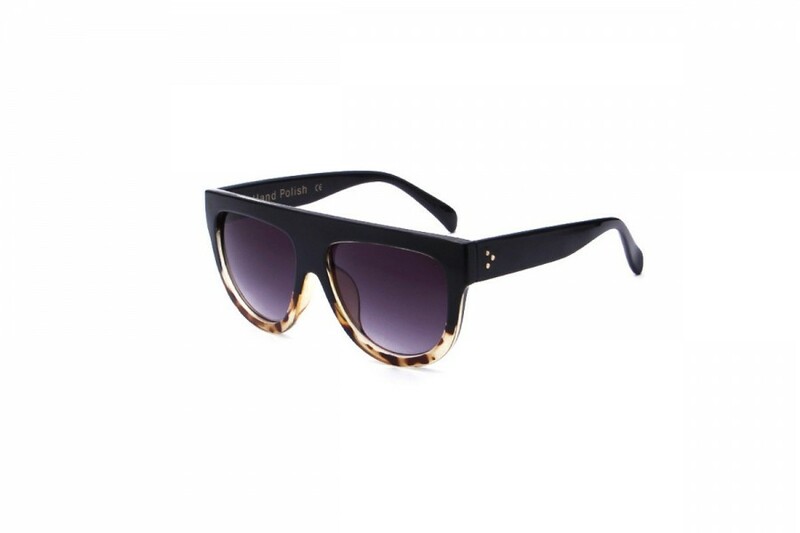 Latest Fashion Sunglasses are these cool flat top wayfarer style sunnies. 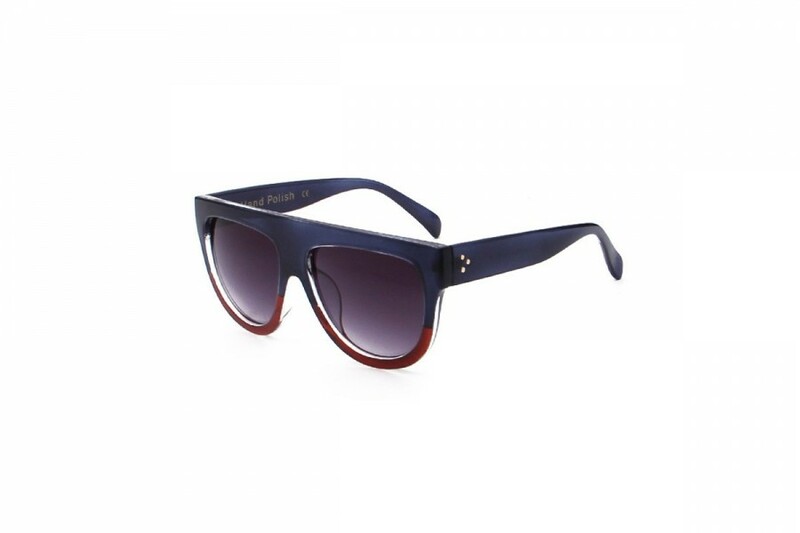 The chunky vintage shades are the must have item of the new season with a sharp big frame look. They offer 100% UV protection, and all our lens have UV400 stamp. Available in three half tones Black, Black Tort, Black Brown. 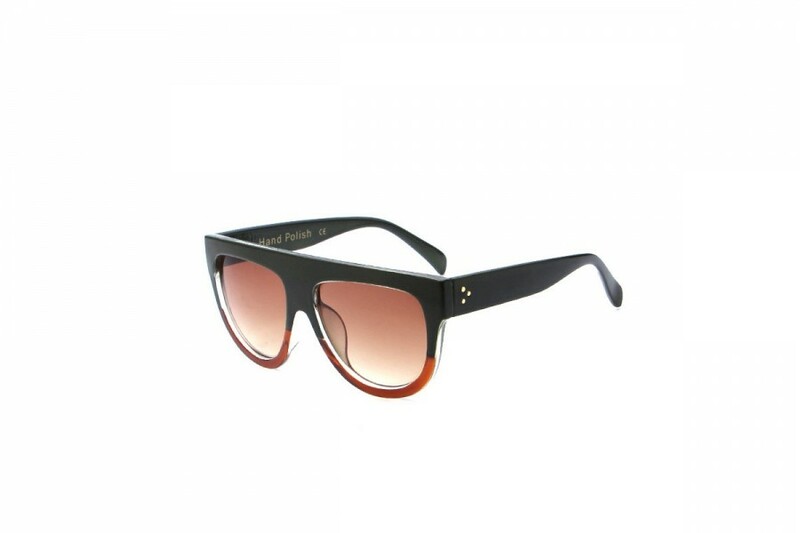 Latest Flat Tops Fashion Sunglasses are these cool flat top wayfarer style sunnies. 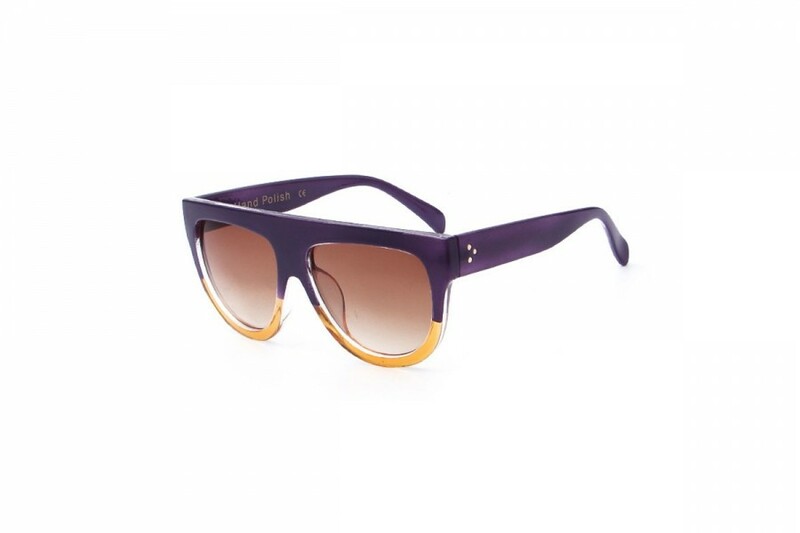 The chunky vintage shades are the must have item of the new season with a sharp big frame look. They offer 100% UV protection, and all our lens have UV400 stamp. Available in three half tones Black, Black Tort, Black Brown.